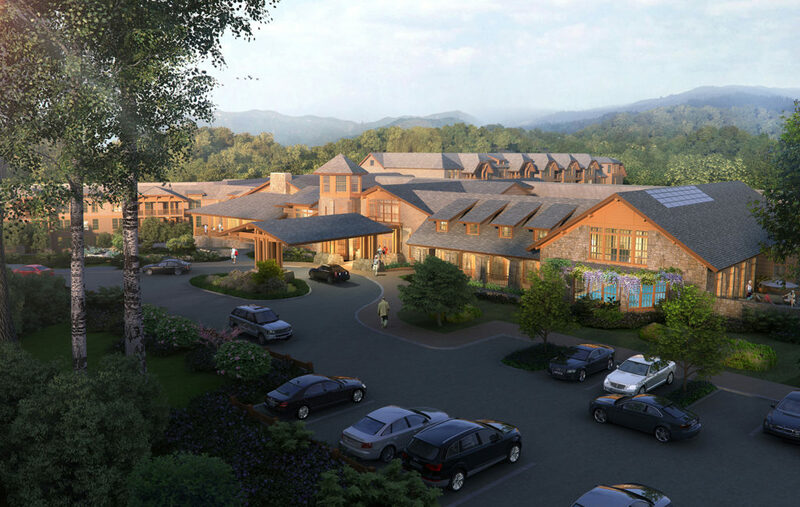 The Vista at Christian Health Care Center (CHCC) will be in the final phase of development at CHCC’s Continuing Care Retirement Community (CCRC). 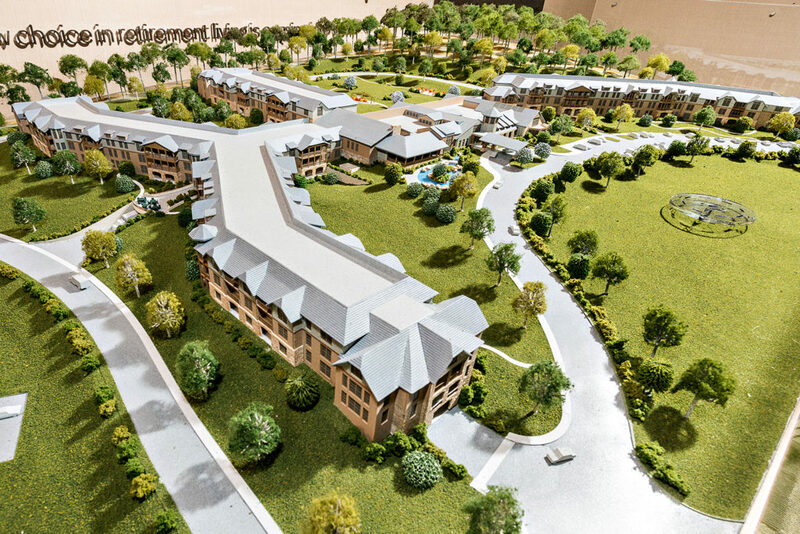 The Vista, a 500,000 sf full-service facility will house 199 independent living apartments with various amenities common to a modern Continuing Care Retirement Community. 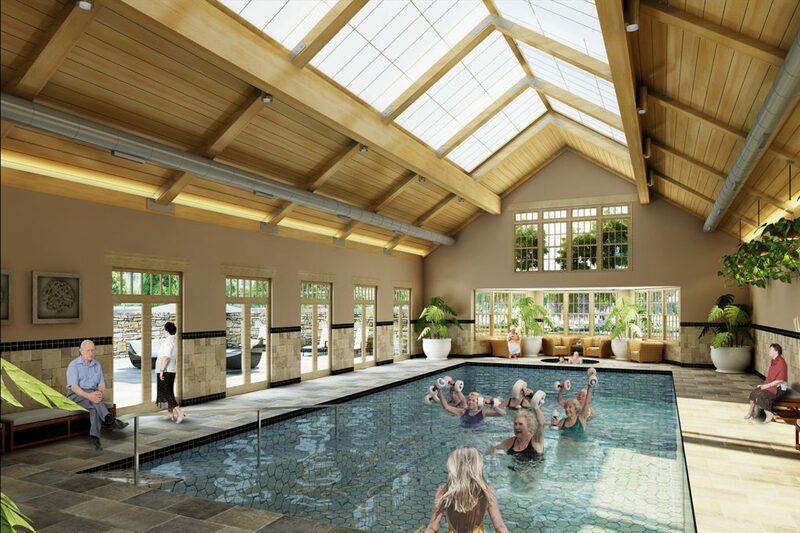 Amenities include a wellness center, pool, exercise rooms, spa facilities, auditorium, library, craft rooms, and several retail shops such as a beauty shop, bank and convenience stores for the exclusive use of the residents.